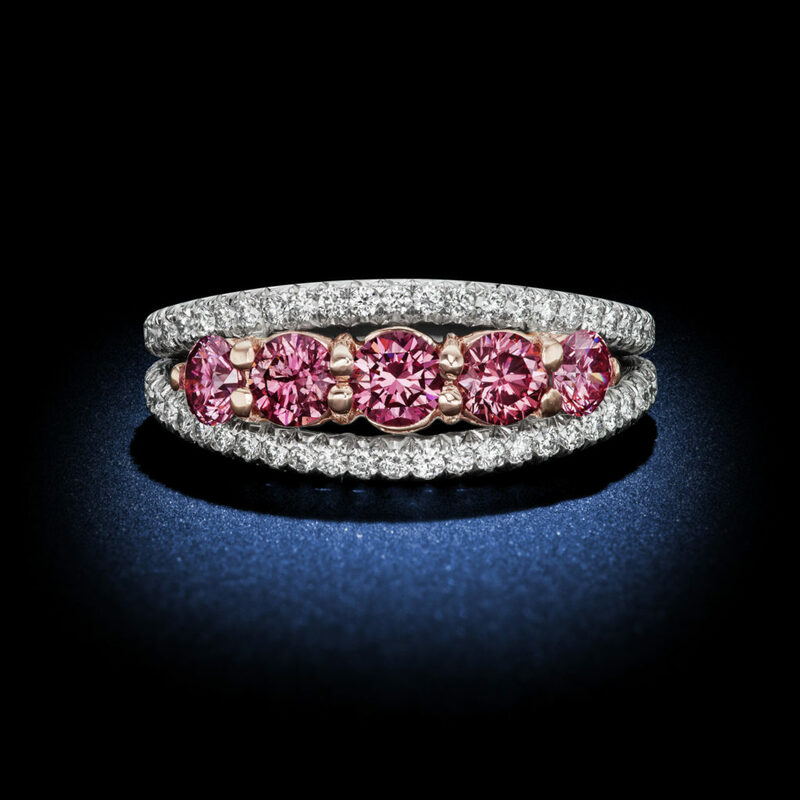 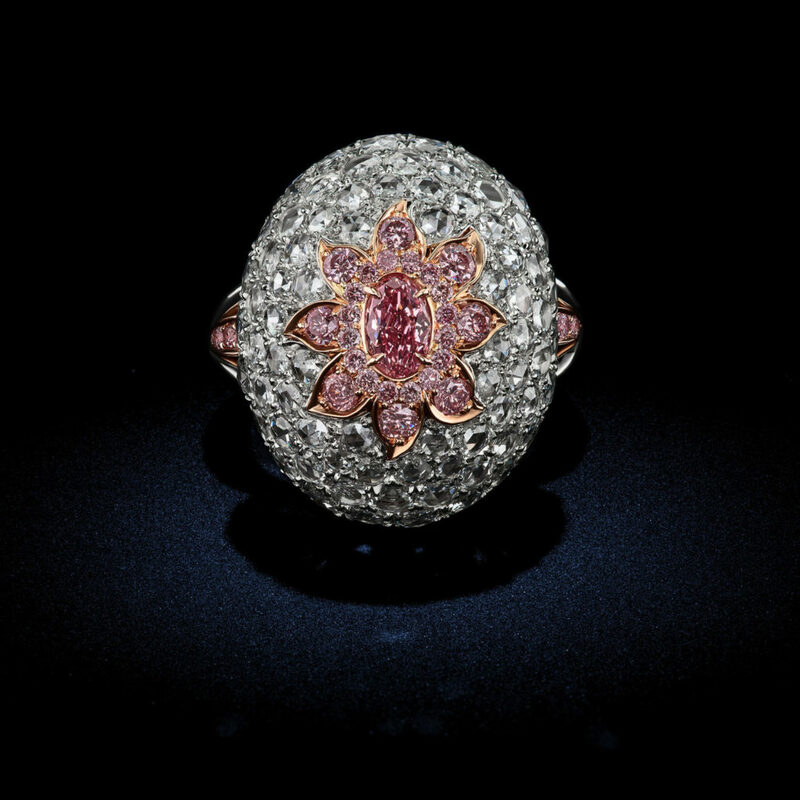 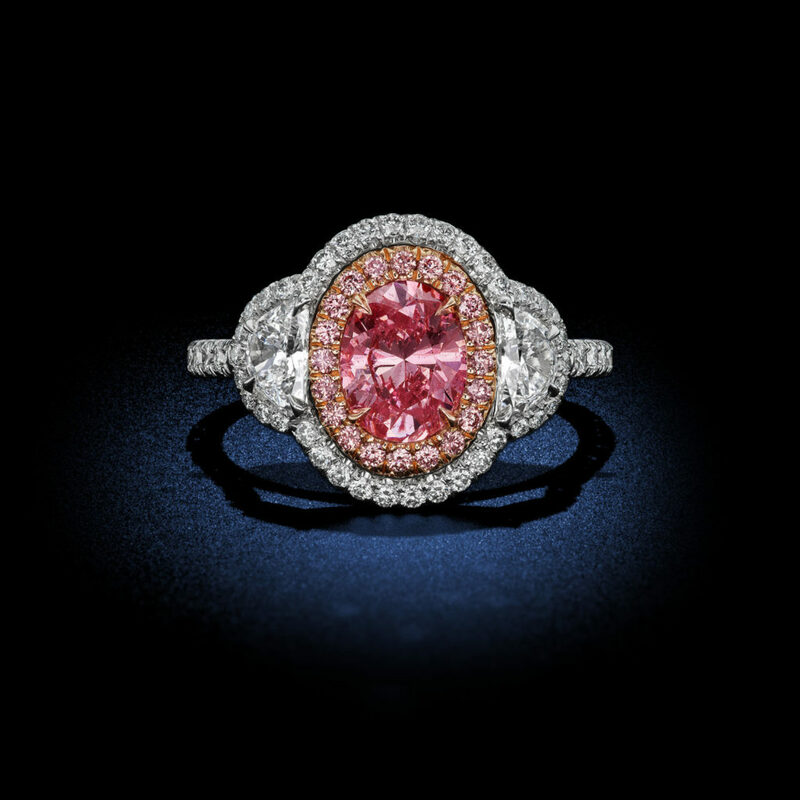 Argyle Pink - Rosenberg Diamonds & Co.
At the far ends of the earth, there exists a stone bearing the most romantic and succulent colors found within the natural world. 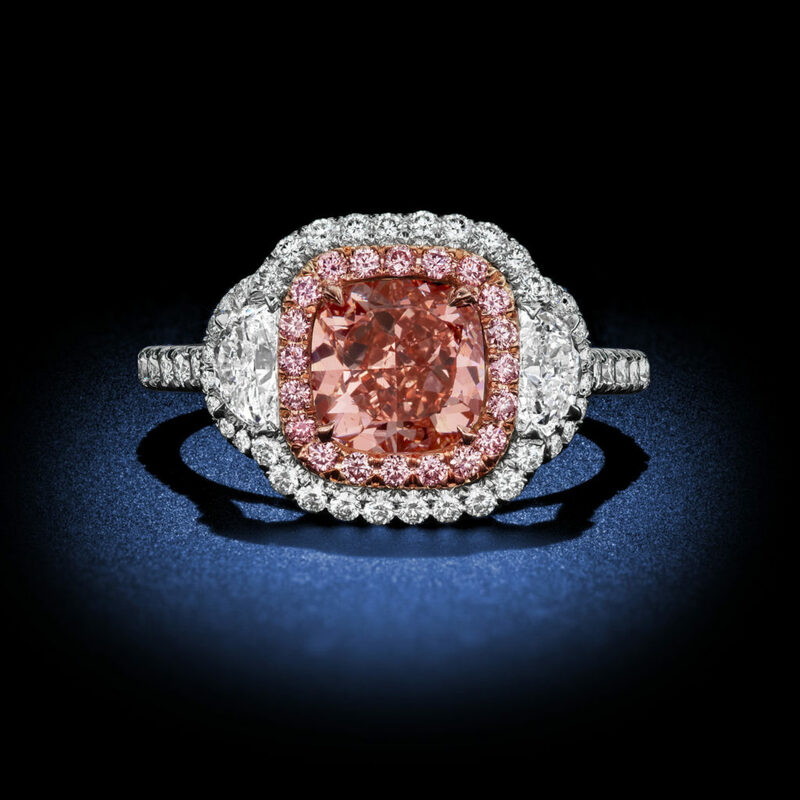 Born beneath the furtive soil of Western Australia’s remote East Kimberley region, the Argyle Pink Diamond perfectly embodies the rarest caliber of natural color diamonds found on earth. 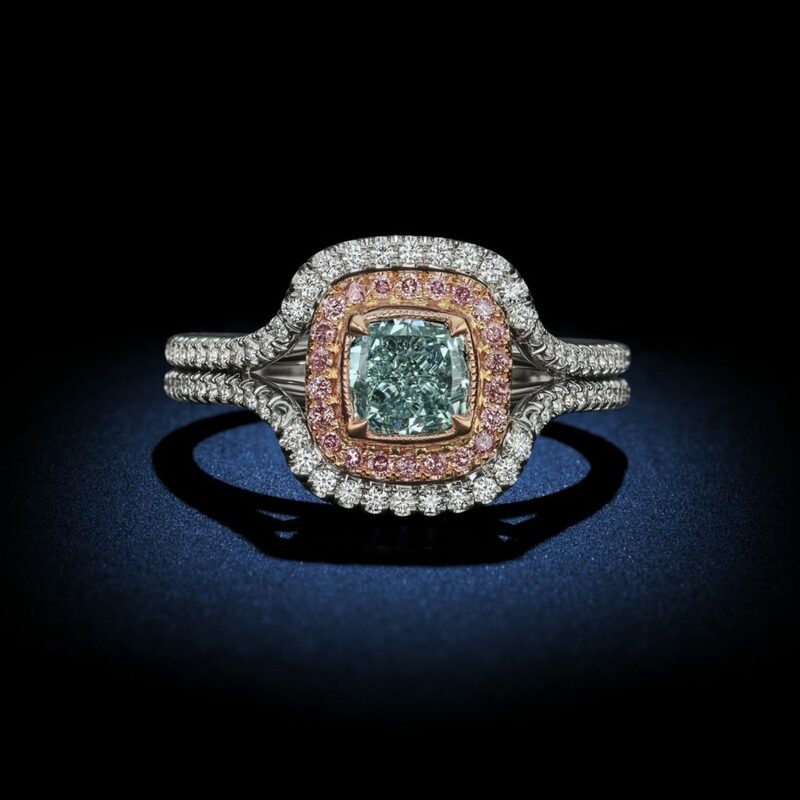 The elusive origin of their inimitable hues has imbued these natural anomalies with a mysterious and alluring character that has captivated the world over. 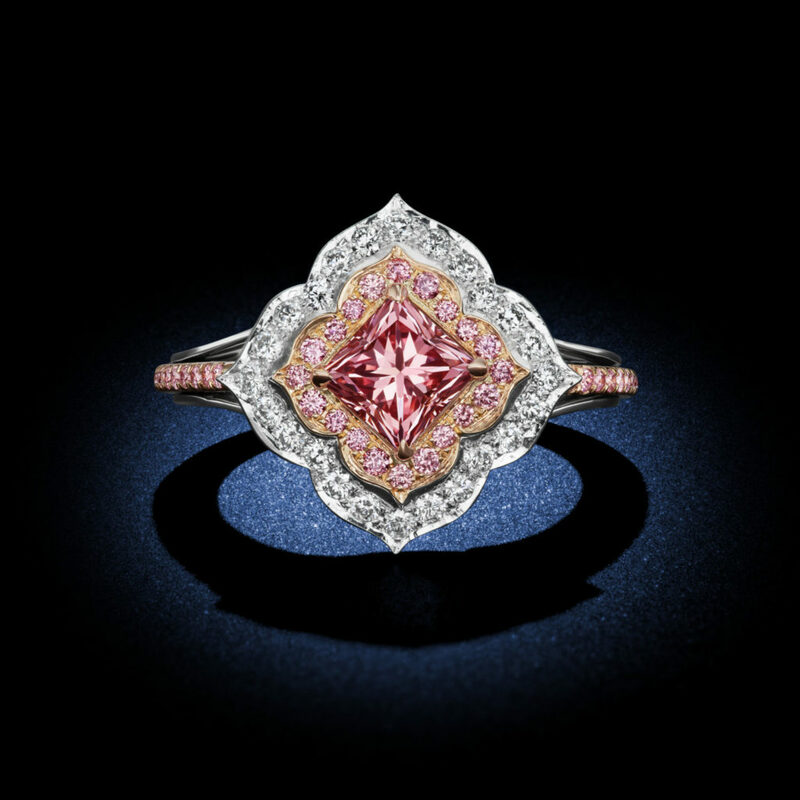 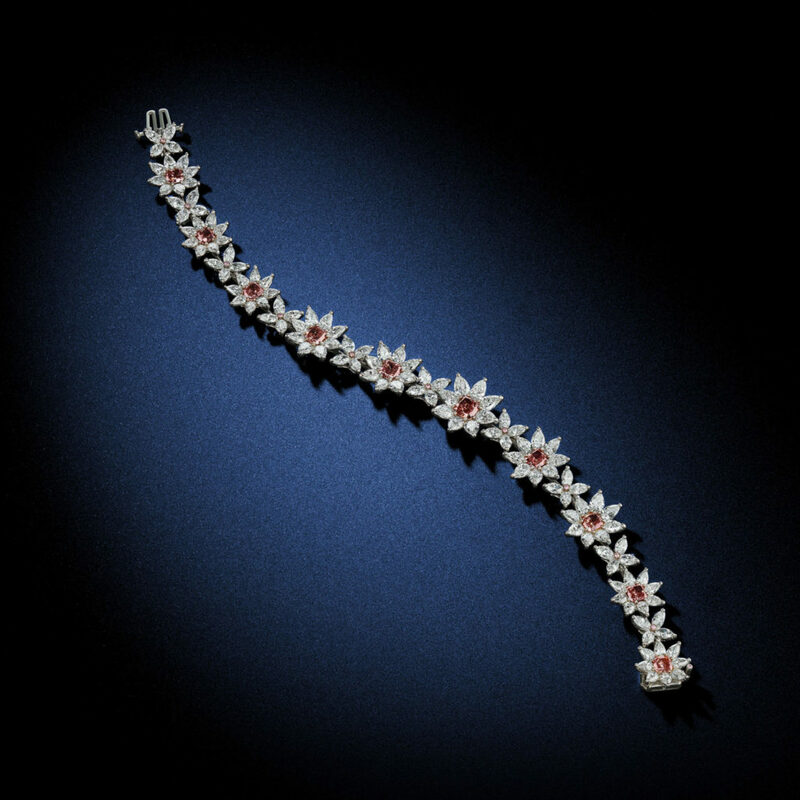 At the far ends of the earth, there exists a diamond bearing the most romantic and succulent colors found within the natural world. 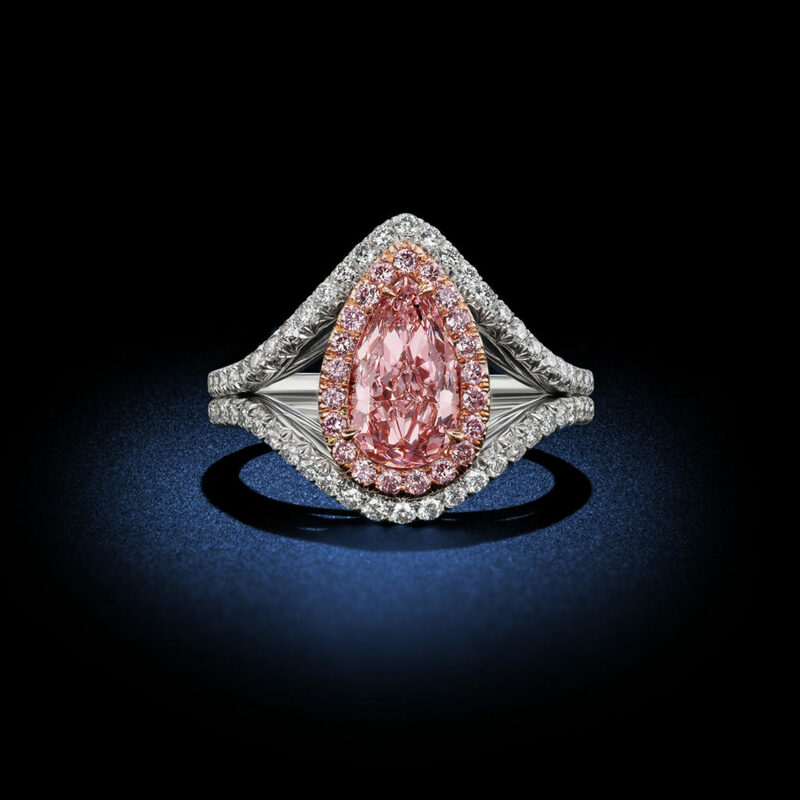 The famed Argyle Pink Diamond. 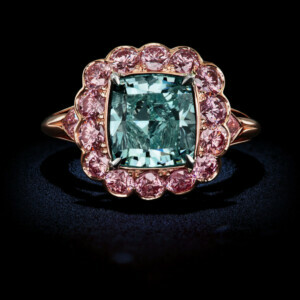 An extremely exclusive stone sourced from only one singular mine. 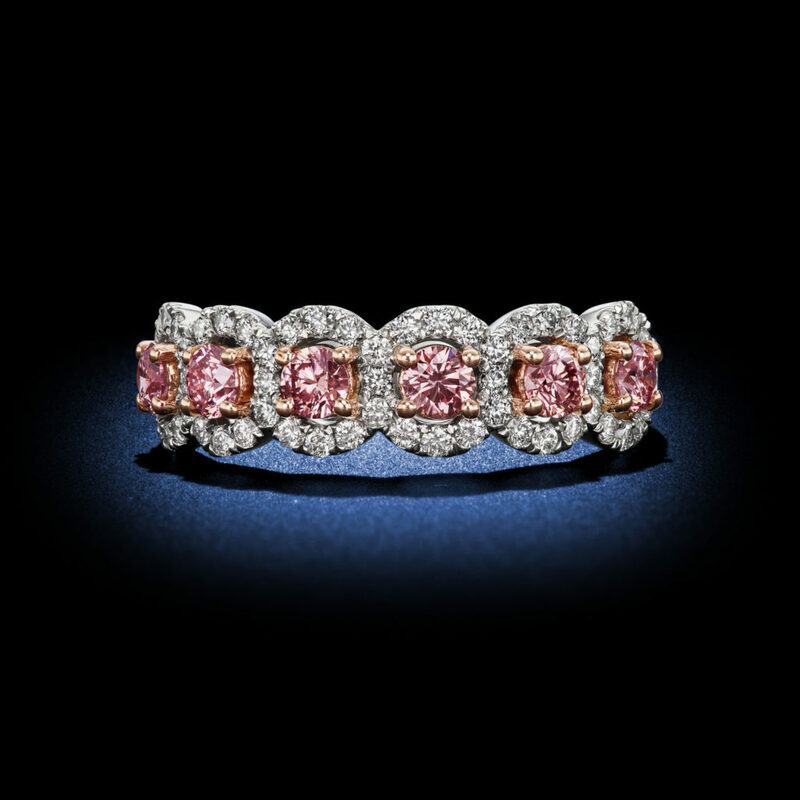 As an Argyle Pink Diamond Select Atelier, Rosenberg Diamonds & Co. stands among the few jewelers across the globe invited to sell these legendary pink diamonds.